Slick Locks revolutionary blade brackets are custom engineered to fit each manufacturer’s vehicle doors precisely. The patented stainless steel brackets bolt in place using the factory mounting points. They do not require any drilling through the vehicle body panels, unlike all of the other designs using hasp locks which require drilling a series of holes into the vehicle. This uniquely designed Slick Locks vehicle security system eliminates the typical corrosion problems caused by drilling and maintains the vehicle’s values. For use with Ford Full Size Transit 2015 on the driver's side slide door. 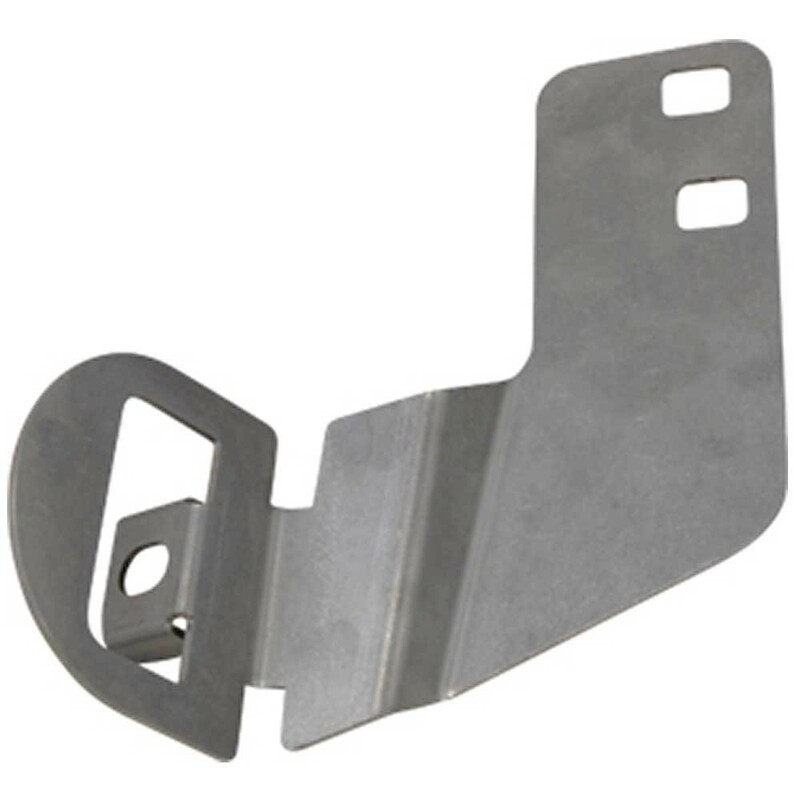 Includes 1 Stainless Steel mounting bracket for driver's slide door. Excludes puck padlock - order lock separately.